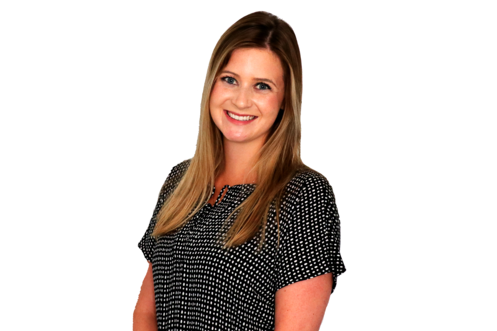 KemperLesnik has hired Sadie Schwarm as account executive supporting the agency’s B2B/corporate public relations practice. Schwarm previously served as account executive at FrontlineCo, where she specialized in media relations and public affairs. A graduate from the University of Alabama, Schwarm gained impressive media relations experience through internships with the Illinois State Senate and Olson Engage.